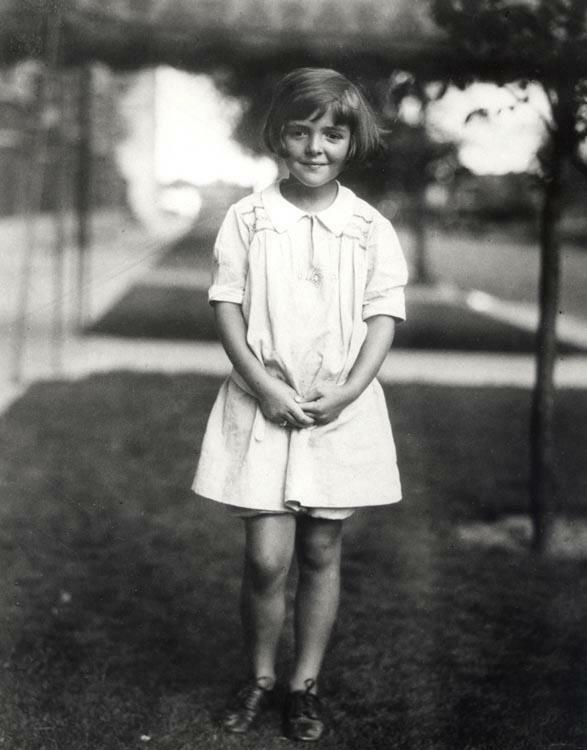 Nancy Reagan was born Anne Frances Robbins on July 6, 1921, in New York City. She grew up following the theatrical footsteps of her mother by working as an actress. Nancy married then-president of the Screen Actors Guild, Ronald Reagan, on March 4, 1953. Read more. Rest in peace, First Lady Reagan.